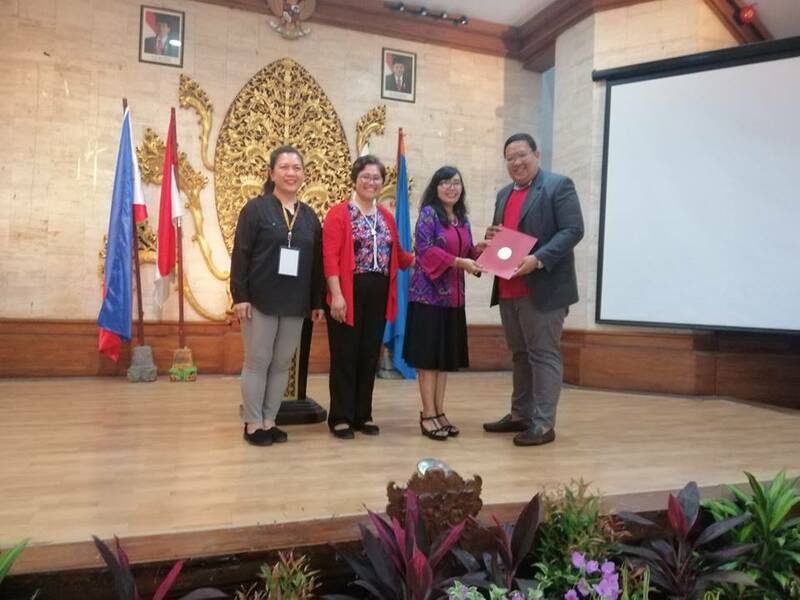 Dr. Glen C. Cagurangan, an HRTM Faculty of the School of Business, Accountancy and Hospitality Management (SBAHM) presented his paper in a Research Forum held in Bali, Indonesia on March 12-14, 2019. His paper titled “Culturally Influenced Hospitality Industry in Tuguegarao City” was among the researches accepted for paper presentation at the Infinity International Business Research Conference 2019 with the theme: “Entrepreneurship in Asia: Research Collaboration Across Nations”. The forum was participated in by Academicians as well as Industry Practitioners from different countries like Malaysia, Canada, Taiwan, Thailand, Philippines, Vietnam and Singapore. Cagurangan said that his trip to Bali was a dream come true journey. It has always been his dream to visit Indonesia, a Southeast Asian nation made up of thousands of volcanic islands, is home to hundreds of ethnic groups speaking many different languages, and known for beaches, volcanoes, Komodo dragons and jungles sheltering elephants, orang-utans and tigers. He further said that it was indeed a privilege and honor for him to present his research in the international arena where he was able to socialize, meet other people and discover Indonesian culture. He is grateful to St. Paul University Philippines for helping him realize his dreams and for the opportunity given him to achieve professional growth.